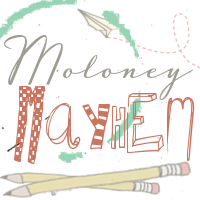 In our little family, we have four-five ‘friends’ that are just essential for our kids. They all have their own story too, and further highlight the subtle differences in each child. One of the most beautiful events I have witnessed as a mother is Hayden giving one of his Doby’s to Brendan. As he thought he would love it as much as he does too. 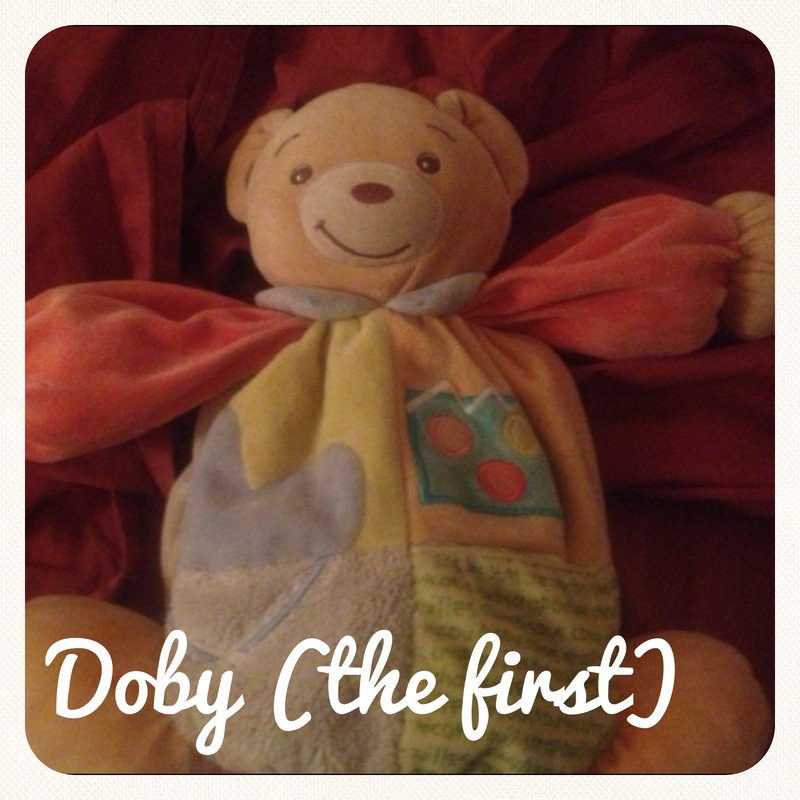 “Doby” was named by Hayden at around 9 months. He kept pointing to something in his room and saying “Doby” over and over. By the time I went through all the toys, he singled out Doby and from that day forward, Doby he has been. Jason bought Doby for Hayden when Hayden was around 3 months old. He bought it from an obscure shop somewhere between Griffith, NSW & Albury, NSW! Once Hayden saw Doby, there was no separation! Fast forward a year, Doby is particularly ‘loved’ and is thinning out, so we purchase a spare Doby to throw into the mix (bath day’s for Doby are always traumatic). Upon one bath day, Doby was inadvertently washed with red sheets (Hayden vomited and all bed linen and Doby was chucked into machine). So Doby was pink. The search for the ‘back up’ then began – there were no longer any in Australia. So we ordered from the USA, and paid a bucketload to replace the pink Doby. and he is so very loved! Brendan calls it Doby as well! On one shopping trip to Chermside, Hayden left Toothless in the Parents room. When we realised this (about 30 mins later) we immediately went back -but it was too late as it was already gone. Hayden was devastated, as he knew that you could not buy Toothless in the shops. 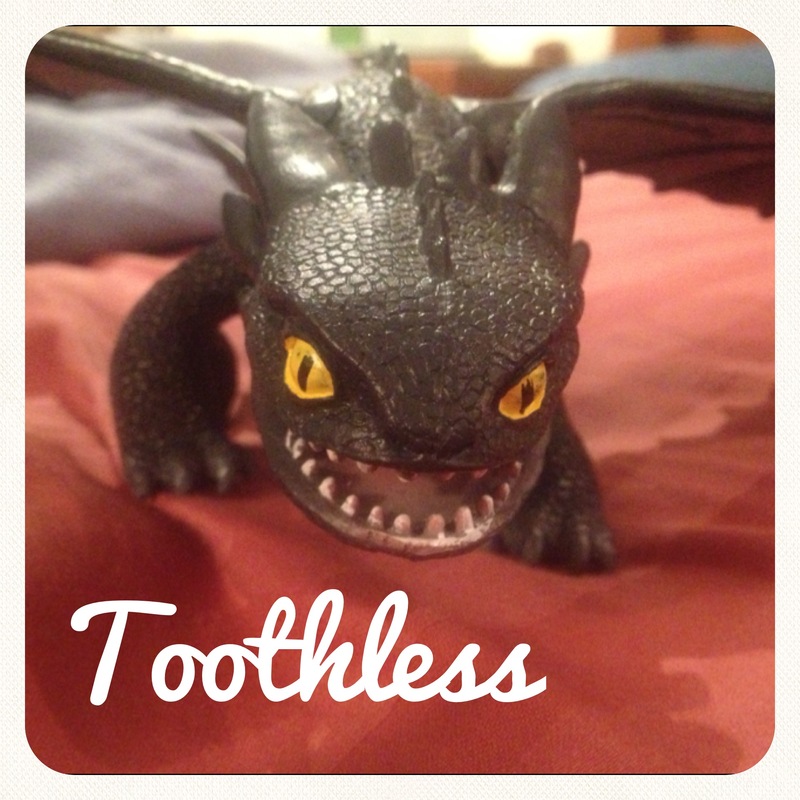 So, I began a 2 month long campaign with Dreamworks (yes, the production company) in the USA to obtain another Toothless for Hayden. I finally got one – and Hayden was so happy! He never takes Toothless out of the house anymore!! Blankey (named by Emma) is getting particularly decrepid. He was green! We have tried to find a replacement or at least a back up, but I cannot see them anywhere! All three got one each as a gift, the other two are not interested in theirs. 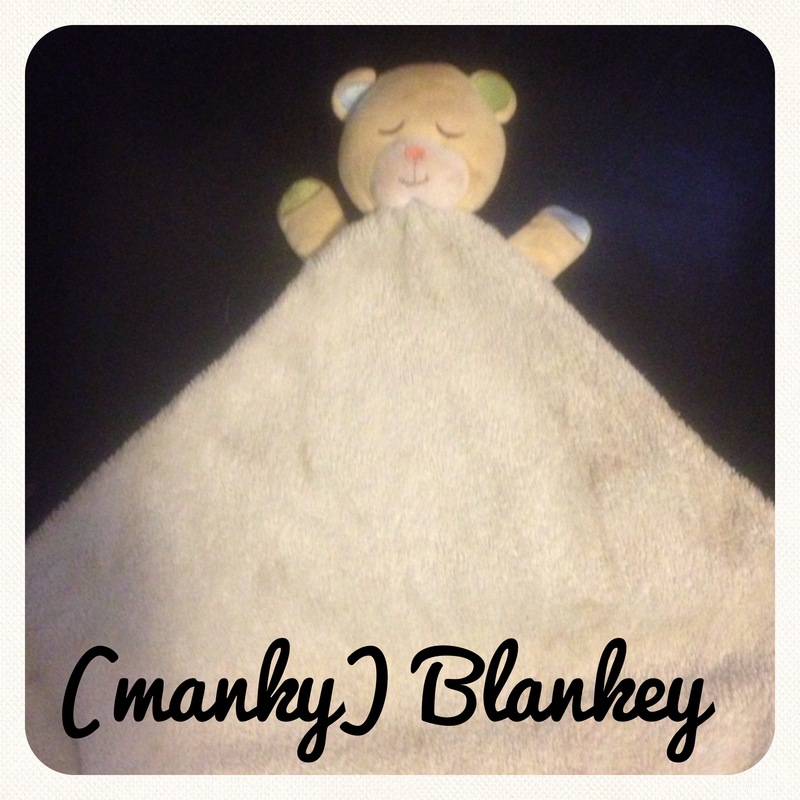 Blankey goes everywhere with Emma; down the slide, on the trampoline…. We no longer let them take any ‘essentials’ to the shops just in case. Blankey is constantly dirty and it is getting harder and harder to prise him away for a bath! Lastly, Miss Caitlyn. Caitlyn is very particularly. “Bubbies” (named by Caitlyn) is her absolute will not go to sleep without toy. 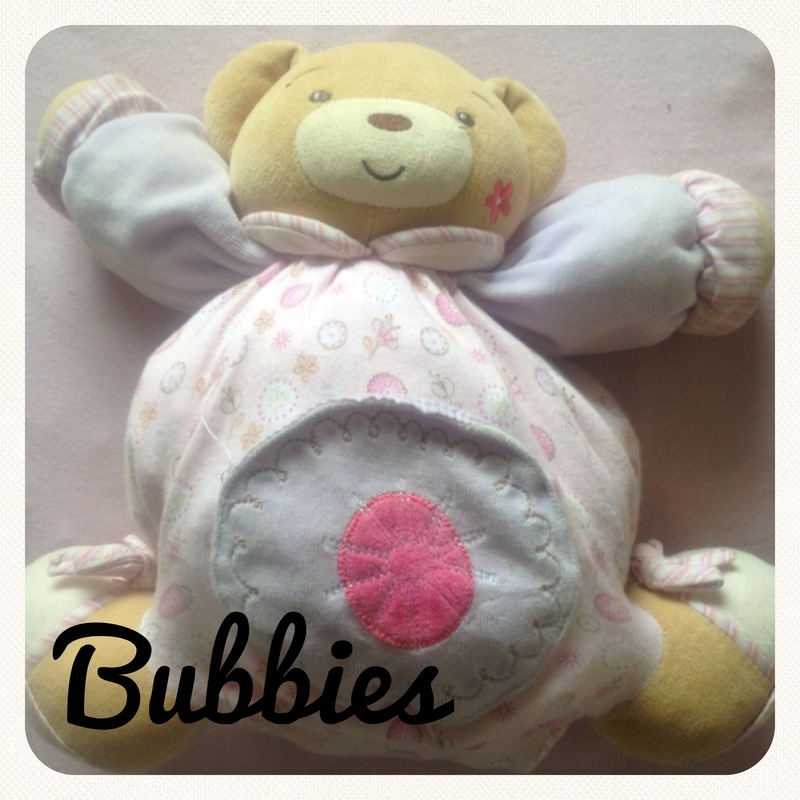 However, Bubbies is often a term to describe more than one toy so she can have extras in bed! Cunning much?! 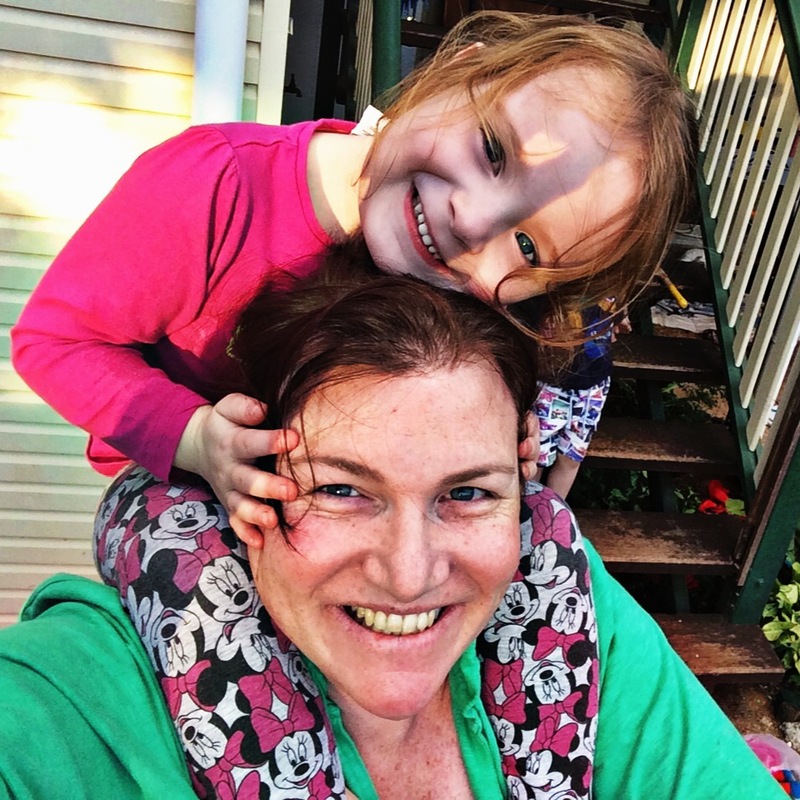 The funniest thing about all the ‘essentials’ is that no matter how much the kids fight, cry, whinge and refuse to share – the one thing they have NEVER fought over is their Doby/Blankey/Bubbies. When one is sick, another will go and get their Doby/Blankey/Bubbies and bring it to the whoever is sick, upset or cranky. It is actually very cute. Each day you can be guaranteed to be asked where said essential is! None of them will sleep without their ‘friend’ either. I often wonder how long it will be before Hayden stops sleeping with Doby. 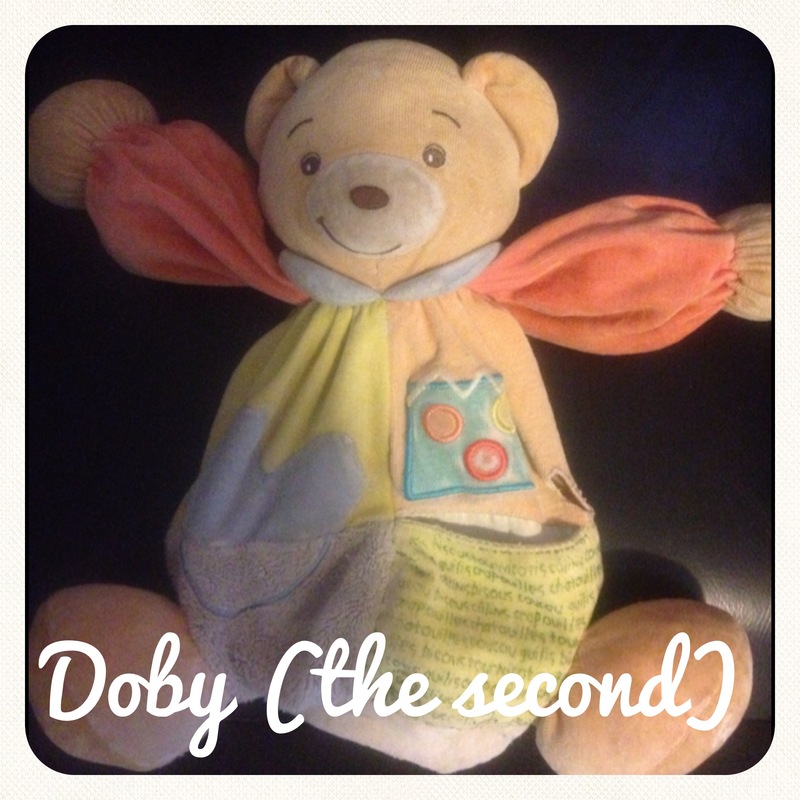 I know that we need to get Doby (all three) to a doll hospital to re-fill or re-stuff them. Doby is quite emaciated 🙁 I have tried to replace Blanky with the same coloured minky blanket etc, Emma’s response – “That is no Blankey, go away”!! Bath days for these little sources of great comfort is very very traumatic. Often I have three little bums sitting in front of the washing machine. They will nick off with them wet rather than let me hang them on the line some days! This is the stuff that is so worth remembering. I wonder if they will keep their beloved sleep buddy? I wonder if they will still hold great importance in 5 years time? I hope so! I had a kangaroo called ‘kangy’, my mum created a lil ‘voice’ for kangy and kangy would talk to me (via mum) at bed time. He would ask me what was the best part of the day, or would give me advise if I was upset about something. Clever idea really coz I didn’t feel like I was talking to my mum and would tell kangy ‘EVERYTHING’. I remember one night getting up in the night to go to the toilet (would be about 5 maybe) and dropped Kangy down the toilet. OMG it was the worst thing that could ever happen EVER. I woke up mum to sort it out and I made her wash and blow dry him before I would go back to sleep. I still have Kangy who lives on a shelf in Liv’s room. He has had a nose job and a back operations and a repair on his tail. But the scars on him make him even more special. I still look at him thinking what great memories he has enjoyed with me!!! I can assure you they will never forget there treasured ‘essentials’. That’s gorgeous Neenz!!! I hope they have the same love! Betcha Kangy came out tonight!! Has Liv got a beloved? Yes a lil bunny blankie called ‘namb namb’ (lamb lamb)!!! It’s her bed time buddy who goes EVERYWHERE with her!!! But there is also ‘ted ted’, ‘bubby’, ‘oggy’ (froggy) and ‘wee wee’ (indie our dog) lol (long story that one)!! I actually ted ted out in the vege patch in the poring rain today, so slipped him in the washing machine tonight!!! He’ll be dry by morning, I hope!!! “The” Tree & This Week.